© Heather Shevland. All rights reserved. 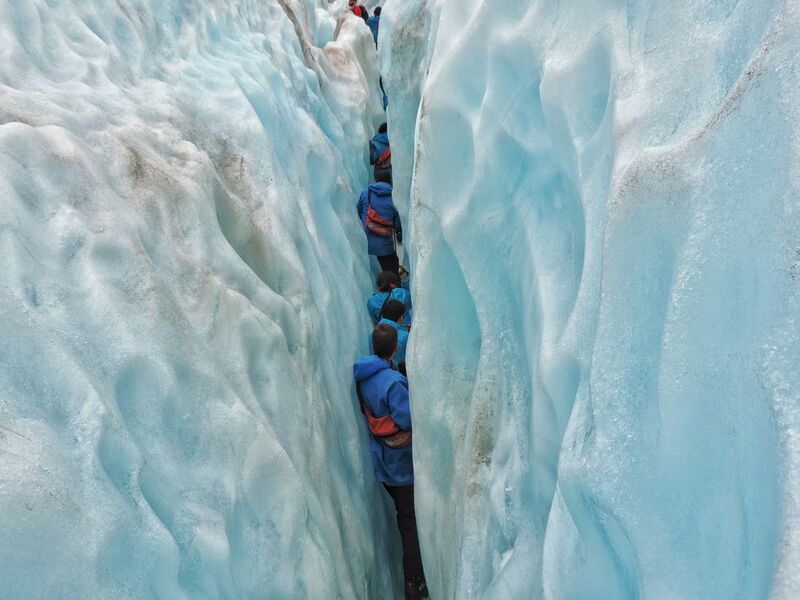 A glacier hike through a crevasse in Franz Josef Glacier, New Zealand. Date Uploaded: May 27, 2018, 1:39 p.m.